Thank you for this post! 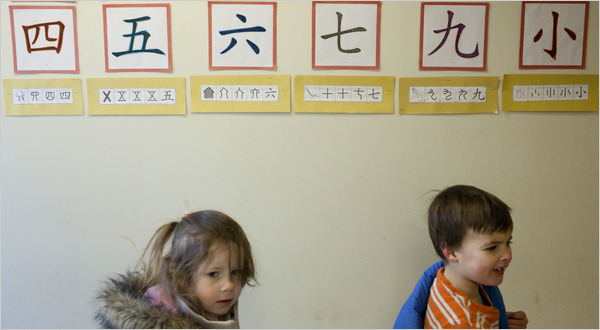 I recently enrolled my 5 year old in a Chinese program – this would be his 3rd language – with some guilt since he is very interested in Mandarin but at the same time prefers to play. I told myself to stay strong and to have him continue as long as he is showing interest and doing okay. Maybe I am doing the right thing.